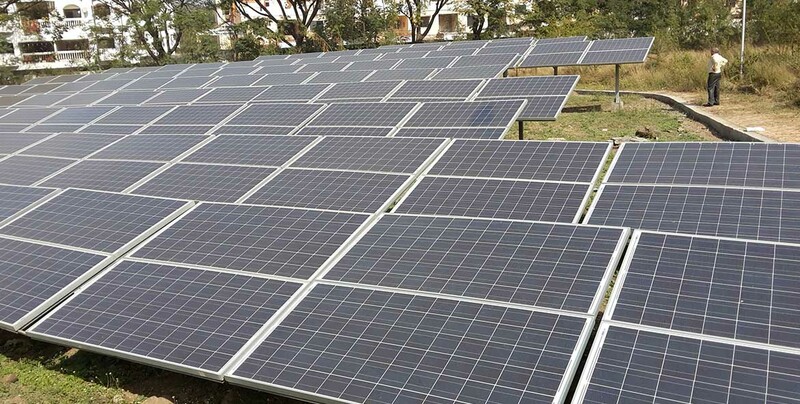 Of late the cost of installing of roof top solar power plant has come to a level where cost per unit of generating solar power is less than that charged by a power distribution company. The investment in solar power plants have become commercially viable without considering the depreciation and tax benefits to commercial organizations and subsidy or incentives to non-commercial buildings. KOKU SOLAR has precisely observed these factors and have endeavored to create a specific possibility in this direction for saving power cost and participating in green energy movement. Every roof, terrace and open area that is shadow free and remaining unused can harvest money for the owner. Return on investment is high, safe and secured for a long period of 25 years. Payback can be as short as 2-3 years depending on the power rate of the discom. With a life of 25 years, payback period of less than 5 years suggest the investment in solar power plants viable. Growing organizations that have priority to invest in business can go for Opex model. Investment in Solar power plant can be funded by third party and the power consumer can save upto 50% in power cost! This can result into dynamic shift in cost of production for the organization. KOKU SOLAR seeks to create a niche by defining a best option for you to choose by considering your needs and customizing the installation and bringing you maximum savings. Offering maximum solar power generation per kilowatt at lowest cost is our expertise! Economics is the basis of every investment decision. Like “Kitna deti hey?” is about a car’s milage per litre of petrol, what is the generation per kilowatt of installation is relevant question for rooftop solar power installation. Roof top solar power generation can be the basis of efficient rooftop solar solutions. An efficient rooftop solar solution is the one which generates maximum units in minimum area at minimum cost for a period of 25 years! In a typical tropical location, such as India, annual generation per kilowatt is expected to be 1400 units. The generation is projected on annual basis since every day does not provide consistent and constant sunlight. There are non solar hours such as nights, cloudy days, rainy season, fog, pollution and so on. However under standard conditions 1400 units of electricity can be generated per kilowatt. Apart from the quality and reliability of solar panels, inverter and plant design, availability of shadow free area forms a very important part of efficiency. A solar panel need to be placed where there is no shadow between morning 10 am to evening 4 pm. Even a little shadow on a small part of panel may switch off the generation of the whole panel. Further, inclination of the placement is also important. There is a thumb rule that the degree of inclination of panel should be equal to the latitude degree of that location. Say for example Mumbai is 19 degrees north, the panel will give maximum generation at 19 degrees of inclination. However, practically, many other conditions have to be considered such as type of roof, direction of the roof and building, number of panels to be placed, type of structure, height of structure, shadow free area available, structures on the terrace or roof, neighbourhood buildings and so on. Cleaning of panels is most important to get best generation. A thin layer of dust will reduce the generation by more than 10%. This will cause a loss to the user. It should be ensured that the panels need to cleaned by water and mop just the way we clean the floor. The period for panel cleaning can be ascertained based on the dust deposit on the panel and the generation data. The customer should take responsibility of clean the panels and should not be dependent on the solar power plant supplier or solar system integrator. 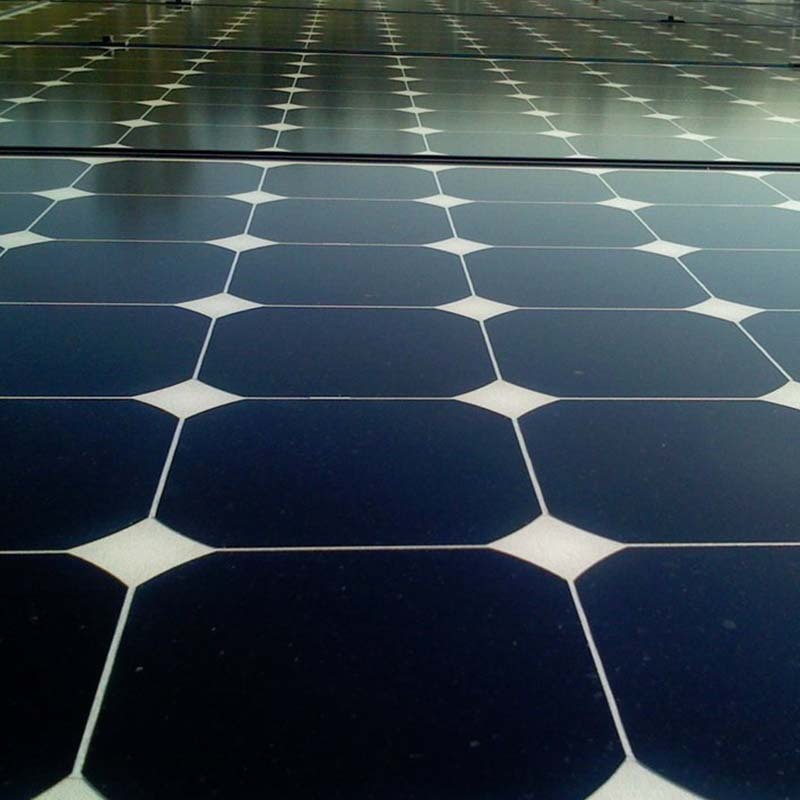 It is recommended to take generation guarantee from the solar power plant supplier in terms of bank guarantee or deposit. This will safeguard the customer from any loss due to less generation and assure the payback and savings as committed by the solar power vendor. A reliable and experienced vendor will always be ready to give an achievable generation projections. This also help the system integrator to enhance his reputation and get better references. A roof top solar power plant has a separate meter to record the generation. In case of net meter with an electricity company, the meter separately records units generated, solar units transmitted to the grid and solar units received from the grid. The solar generation can also be monitored online through internet and mobile. Daily SMS and emails can update the data. Having continuous monitoring of the solar generation is a must. In nutshell solar power generation is the only and only benchmark for an efficient solar power installation and the only basis for taking an investment decision.